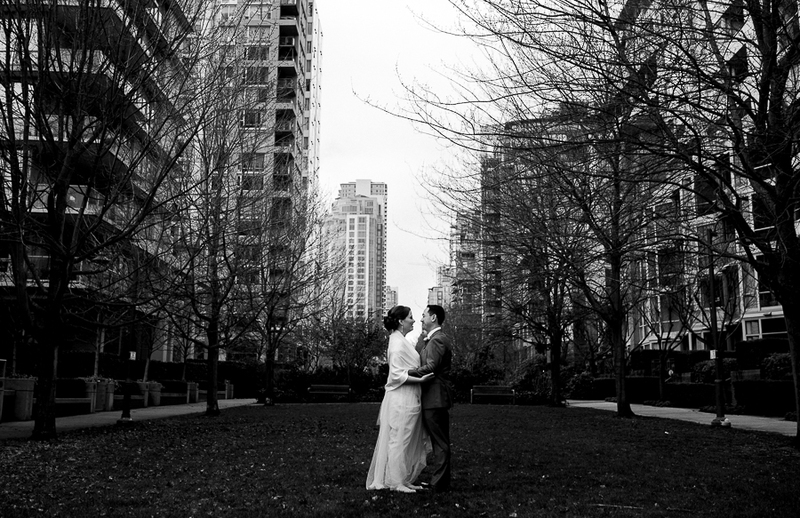 These two got proposed with ring pops last year and had their wedding this past weekend at the Brix in Yaletown. With family and friends travelling from all over North America (and England!) to be here, it was a pretty fantastic day. A handful of photos to preview their day & many more to come!